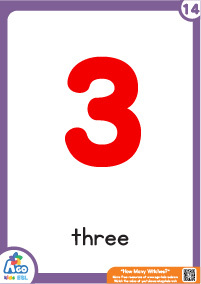 Get the free ESL flashcard pack to go along with the BINGOBONGO Rock song, “How Many Witches?”. 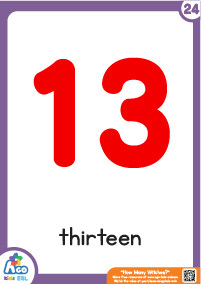 Teach your students counting from 1-15 and the prepositions at, in, on, under and by with this fun and scary Halloween flashcard set! Be sure to check out the similar monkey version of this song too! 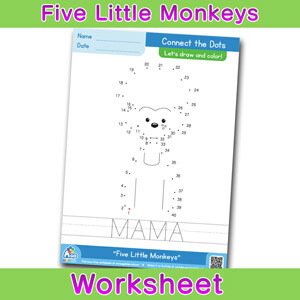 Great for practicing counting all year round! “How Many Monkeys?”. 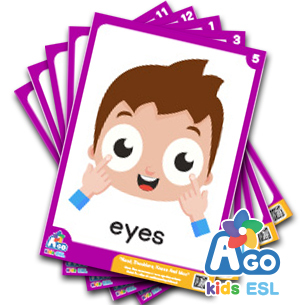 Suited for all ages, these free flashcards will make your ESL and English classes the most popular classes around. SKU: CD1-02-FCP-1-1 Category: Free ESL Flashcards Tags: BINGOBONGO Rock Vol.2, How Many Witches? Download the free ESL flashcard pack for the song, “How Many Witches?” and learn many new and useful vocabulary in time for Halloween. How many witches can you see in this fun and spooky flashcard pack? Practice prepositions and counting witches in the sky, pumpkins on the steps, ghosts at the house, monsters under the bed and spiders by the door.